In WordPress, navigate to Plugins > Add New. Search for “Membership by Supsystic” and click Install Now. When the installation has completed click “Activate Plugin”. You will have a new admin menu item titled “Membership by Supsystic”. 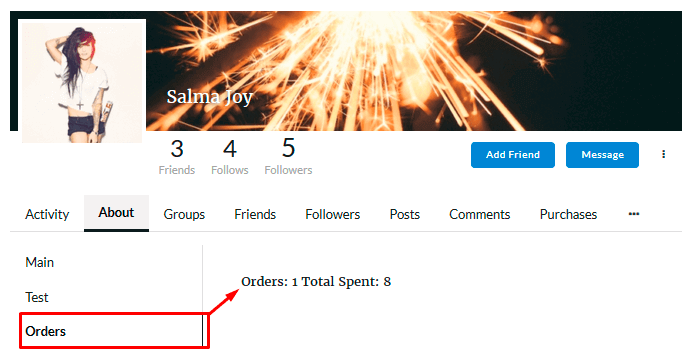 Go to the Membership by Supsystic in WordPress navigation menu. 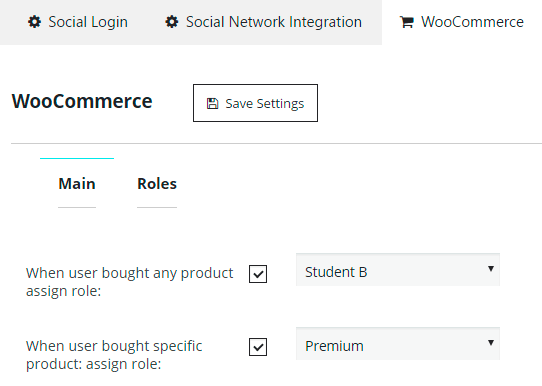 When user bought any product assign role – this option provides you ability to assing new role to the membership user, after he/she made a purchase of any product on your site. 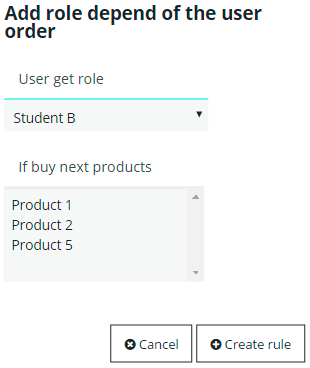 When user bought specific product: assign role – if you enable this option, after user purchase special product on your site he/she will get a new role, accordingly to the rule you have created at the Roles Tab. 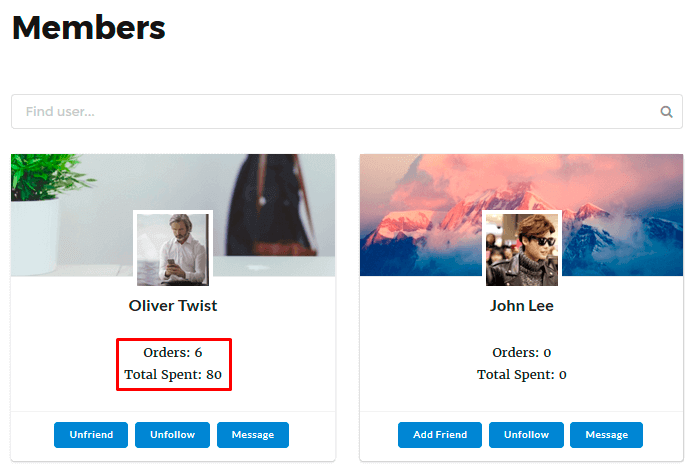 Show purchases in profile – tick here to let users see their purchases in personal accounts. 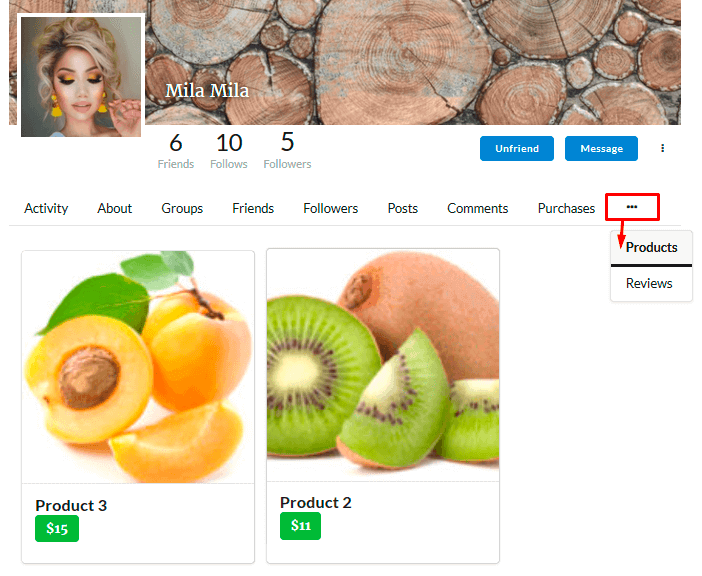 Show bought products in profile – check this option to provide the ability for users see products they have bought on your site. 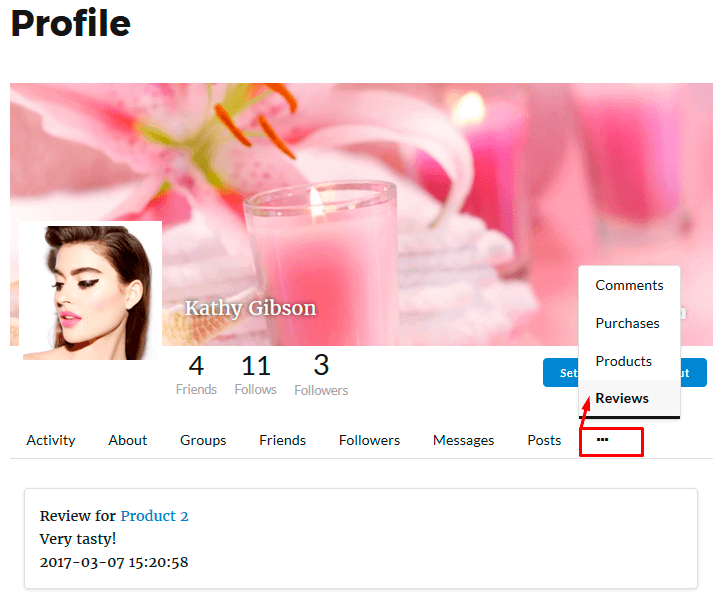 Show product reviews in profile – you can enable displaying the reviews at the users profile about products he/she bought. 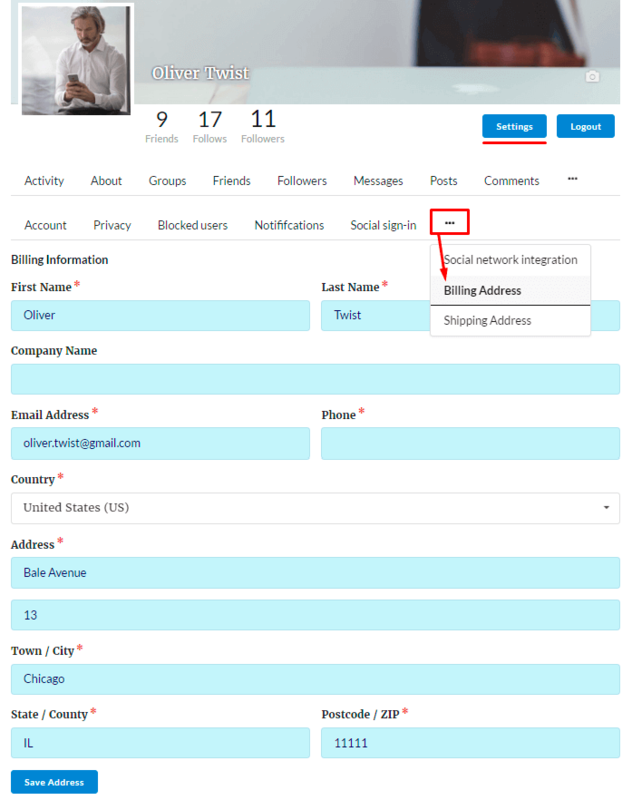 Show billing address in user settings – turn on billing adress information of the user at his/her personal account settings. Thus it begin available to be edited at any time and presaved for future purchases. Show shipping address in user settings – turn on user shipping adress information at his/her personal account settings. Thus it begin available to be edited at any time and presaved for future purchases. 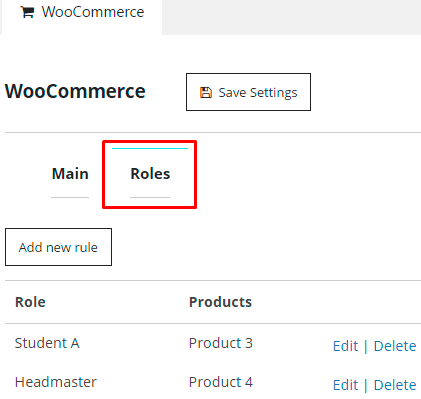 At the Roles tab you can establish conditions of assigning roles for purchasing special products. 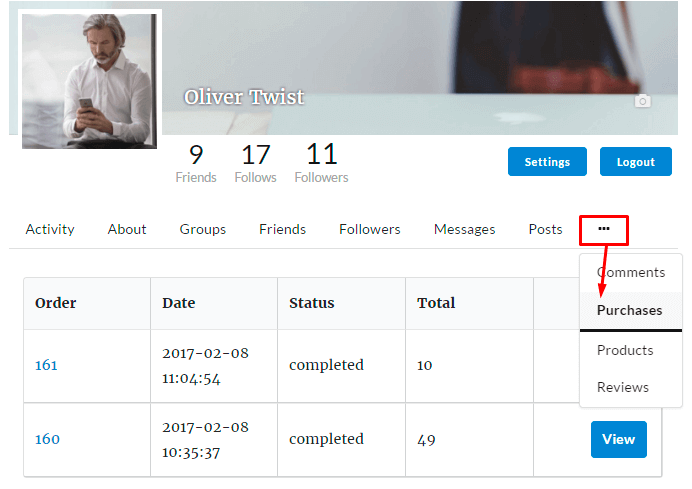 Now, in the table below you can see the list of roles and products that are bonding with your rules. Please notice, that fields with asterisks are required for purchases.